Are you a talented space pilot? 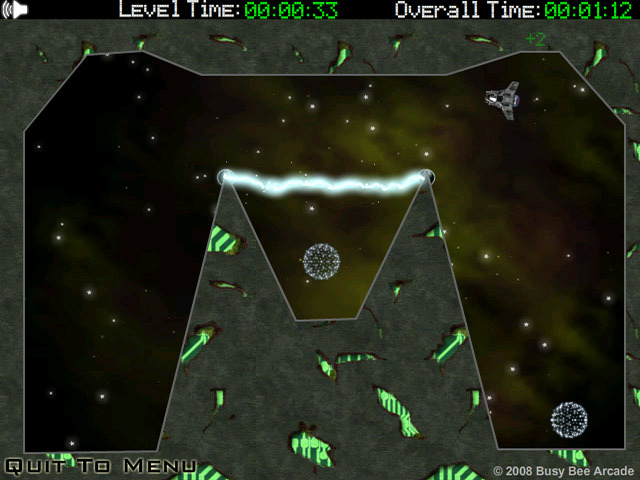 Navigate the After Glow through tricky mazes and collect power orbs as fast as you can.Practice your spaceship-driving skills.Are you a talented space pilot? Then your skills are needed at the helm of the After Glow. 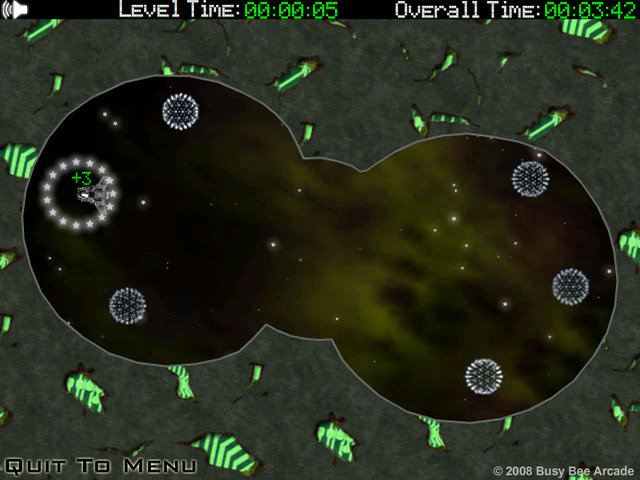 Only a top-notch pilot can guide the ship through the complex space mazes and pick up the special power orbs. 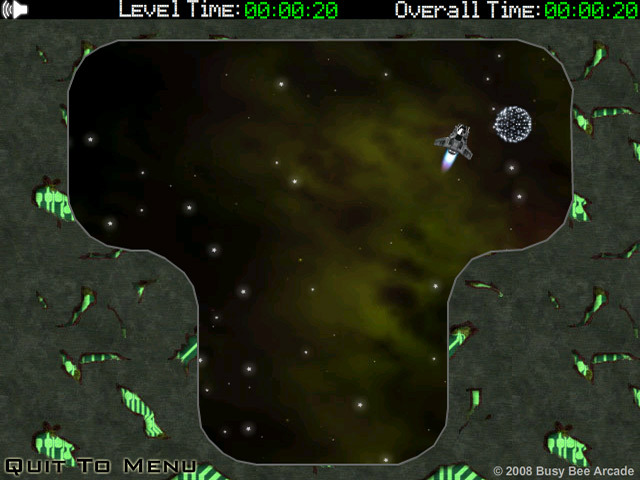 Use the arrow keys or W, A, S, and D keys to move the ship as quickly as you can. The lower your time, the better your score. Lose points if you hit a wall, and lose your ship if you hit an electrical charge or a gravity well. Pass through 5 levels. 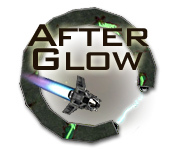 Can you become the champion pilot of the After Glow?